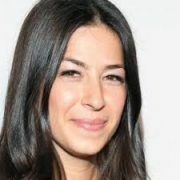 Rebecca Minkoff moved to New York when she was 18 to pursue a career in fashion. She discovered a passion for design in her high school’s costume department. In 2001, Minkoff designed a version of the "I Love New York" t-shirt as part of a five-piece capsule collection, which appeared on The Tonight Show and became an overnight sensation. Four years later, Rebecca designed her first handbag, which she soon dubbed the "Morning After Bag," a.k.a. the "M.A.B." This iconic bag ignited her career as a handbag designer and inspired her edgy, feminine creations in the years to come. Rebecca’s success was further enhanced by the support of her brother and the company’s CEO and co-founder, Uri Minkoff, who helped usher in and pioneer the company’s industry-leading social media efforts. Today, Rebecca Minkoff is known for its accessible luxury handbags, accessories, footwear and apparel. Men’s accessories are available under the Uri Minkoff label. The brother-and-sister duo will join the Club for a wide ranging conversation about their careers, challenges and opportunities for their brands, and how they coexist as business partners. Rebecca Minkoff is a co-founder of Rebecca Minkoff LLC. Rebecca Minkoff is a global brand with a wide range of apparel, handbags, footwear, jewelry and accessories (including tech) as well as men’s accessories under the label Uri Minkoff. In the spring of 2017, Rebecca Minkoff Watches was launched, reimagining the category through their decidedly downtown, Rock and Roll aesthetic. Uri Minkoff also introduced its own distinct line of menswear timepieces. The brand has four domestic retail stores, eight international locations, and is distributed in over 900 stores worldwide. In 2011, Rebecca won industry recognition when she was awarded the Breakthrough Designer Award from the Accessories Council. She is an active member of the CFDA and supports multiple philanthropies including Jessica Seinfeld’s non-profit, Baby Buggy. In August 2017, she was announced as a member of the first-ever New York State Council on Women and Girls, in the company of other female industry leaders including Refinery29 founder Christene Barberich, SoulCycle CEO Melanie Whelan and Deloitte CEO Cathy Engelbert. Rebecca is dedicated to bringing women together to enact positive change. In September 2018, she established the Female Founder Collective, a network of businesses led by women that invests in women’s financial power across the socio-economic spectrum by enabling and empowering female-owned businesses. 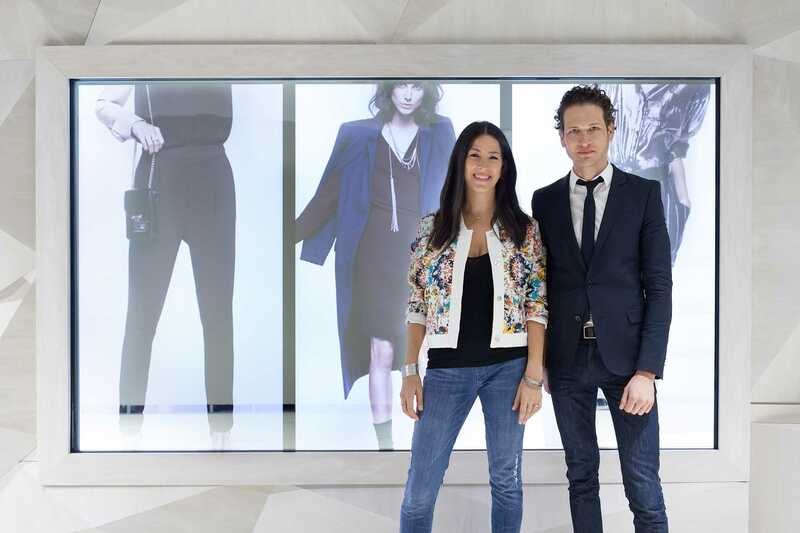 Uri Minkoff, a serial entrepreneur, is the Chief Executive Officer and co-founder of Rebecca Minkoff, one of the fastest growing brands in the fashion industry, and the largest global fashion label led by a female millennial designer. Uri is well known as the most forward thinking CEO in fashion, especially when it comes to the innovative use of new technologies and the omni-channel customer experience. In 2015, Uri was credited with leading the fashion industry towards a "see now, buy now" calendar for runway shows. Uri is also the driving force behind what Morgan Stanley describes as the "stores of the future." He is a highly sought after speaker on the nexus between fashion, retail and emerging technologies. 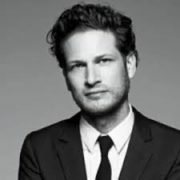 Uri founded the company in 2005 with his sister Rebecca, and serves as the Creative Director for the Uri Minkoff men’s accessories, footwear and apparel line.